Home / PLI / PLI and RPLI / Postal Life Insurance (PLI) is now open for professional also. 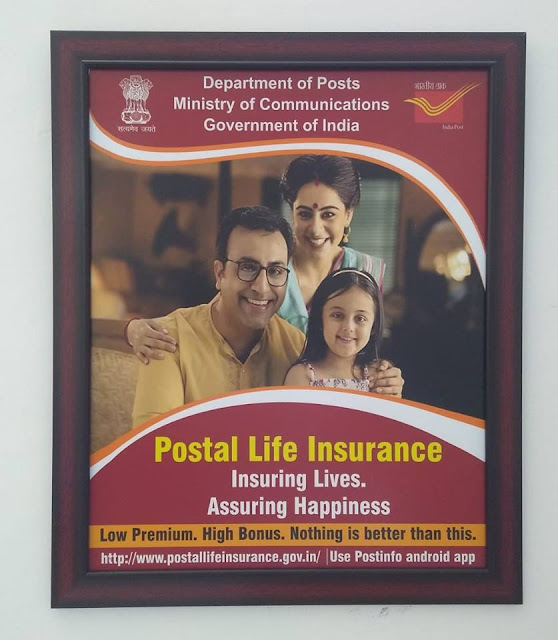 Postal Life Insurance (PLI) is now open for professional also. 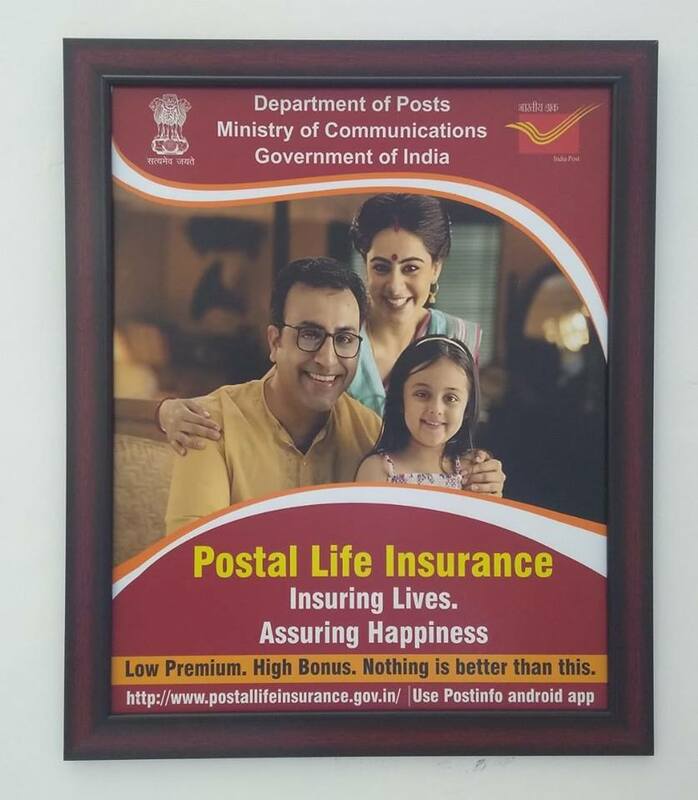 Postal Life Insurance (PLI) is now open for professional also. Join and enjoy the benefits.